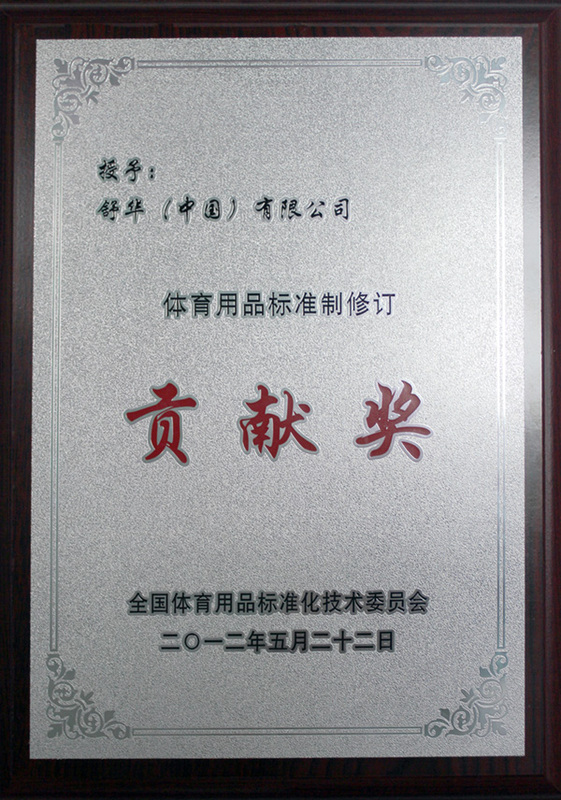 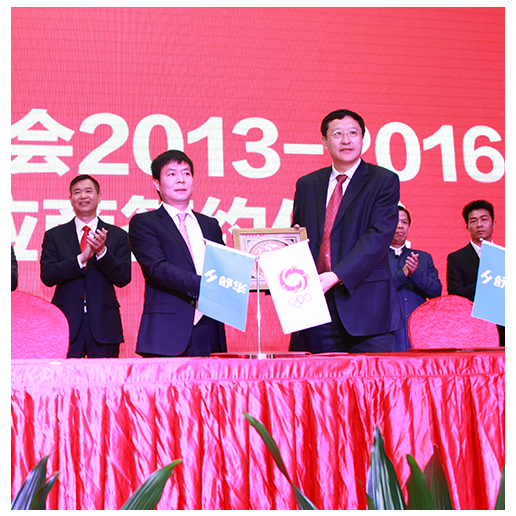 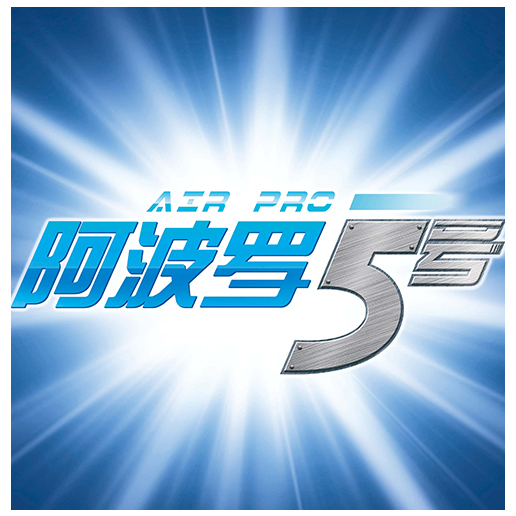 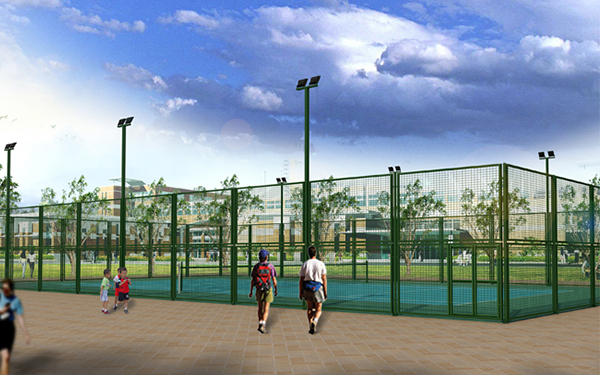 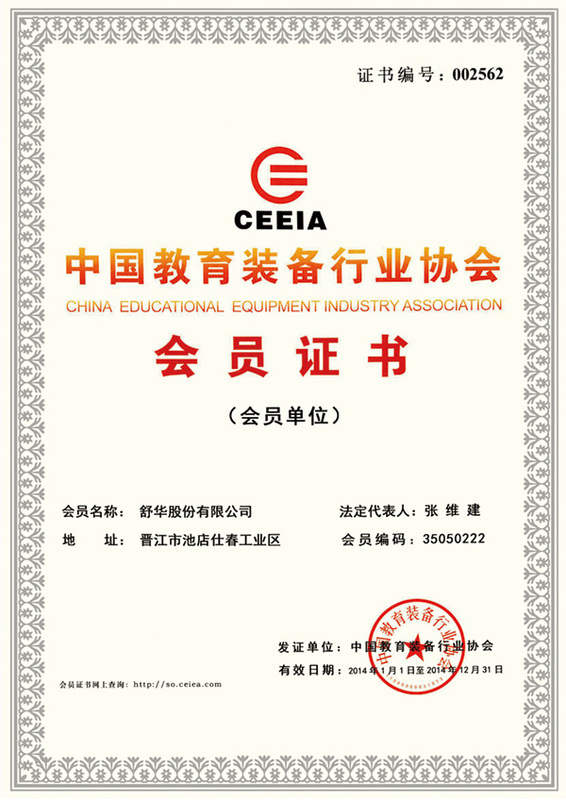 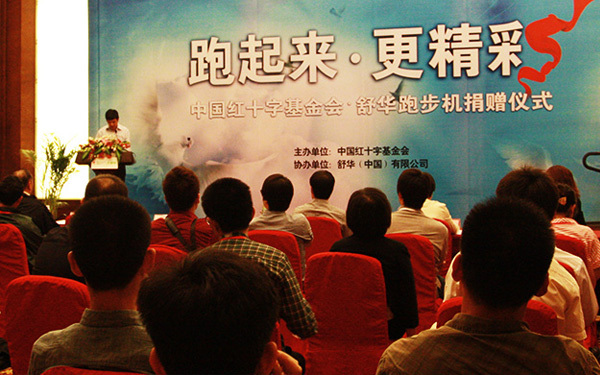 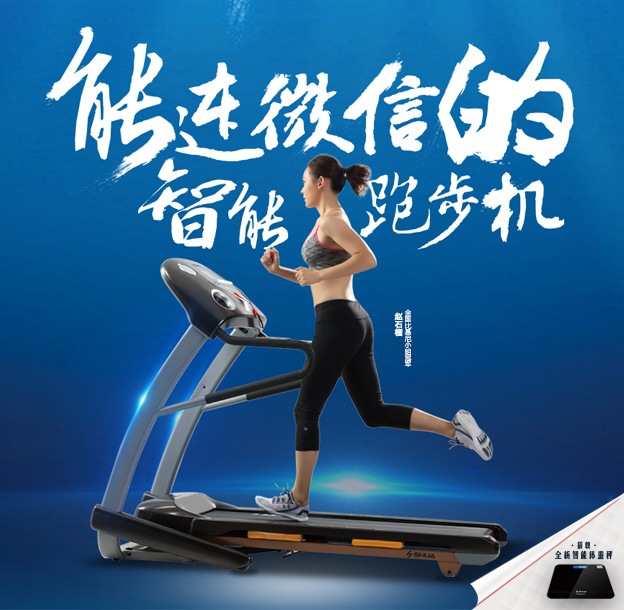 Shuhua Sports Co., Ltd ，provider of scientific fitness solutions in China. 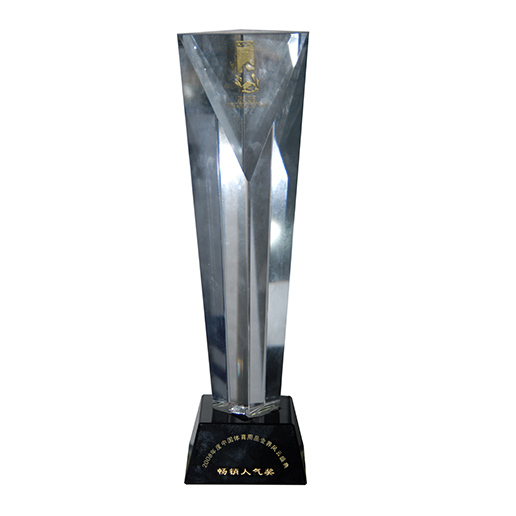 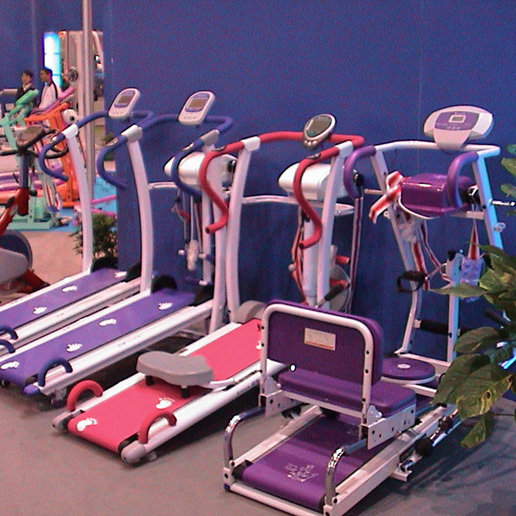 As one of the companies with the most integrated industrial chain in fitness industry, it provides diversified fitness products covering professional commercial and home-use fitness equipment, outdoor exercise equipment, sport gyms, physiotherapy equipment, fitness accessories and display shelves for commercial use. 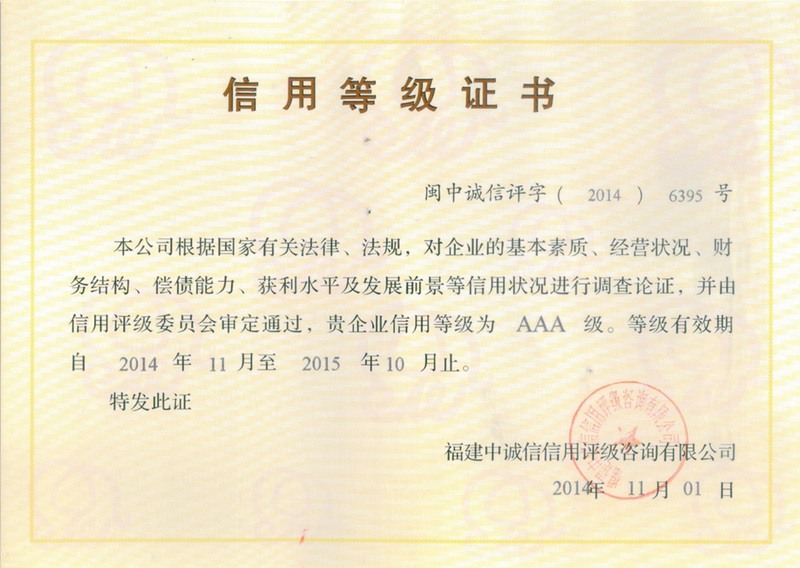 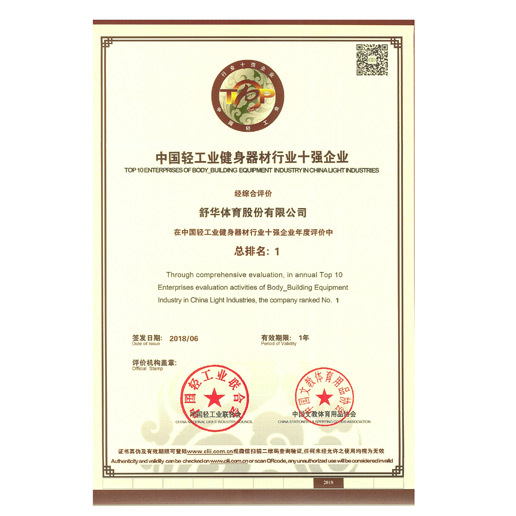 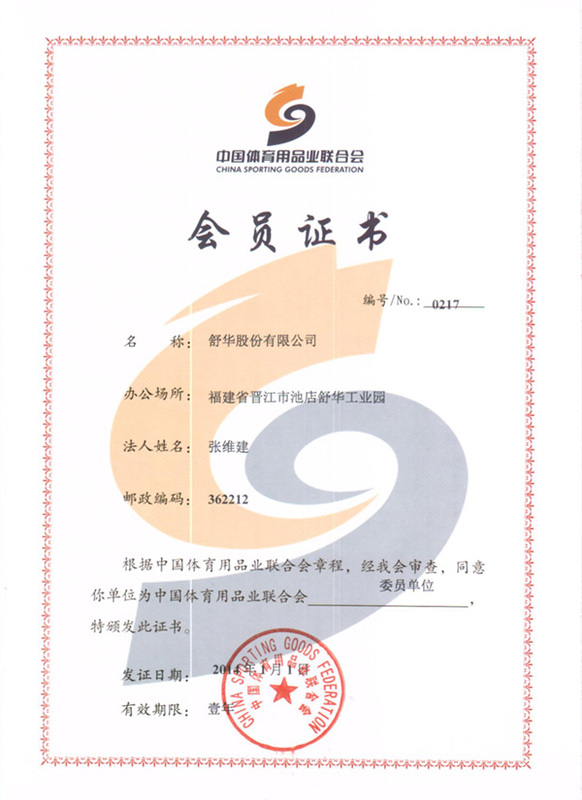 2016,Shuhua provide wellness service, providing athletic ability assessment, professional systematic exercise, health management and other services. 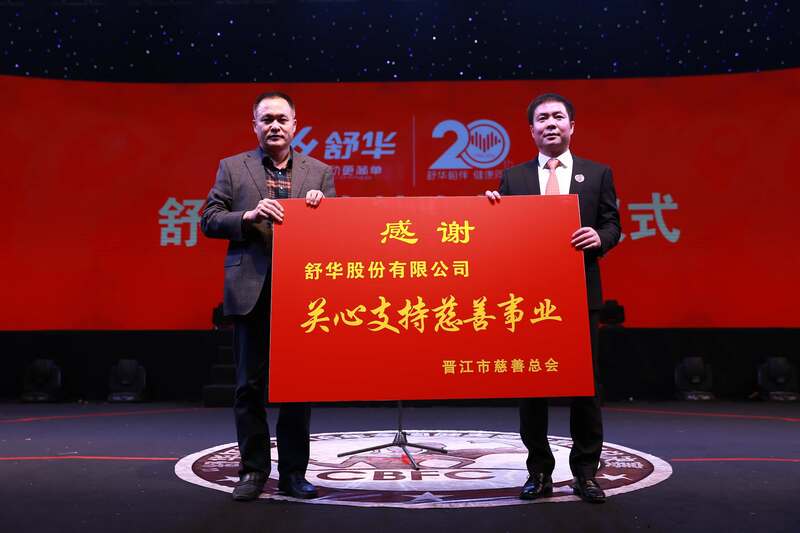 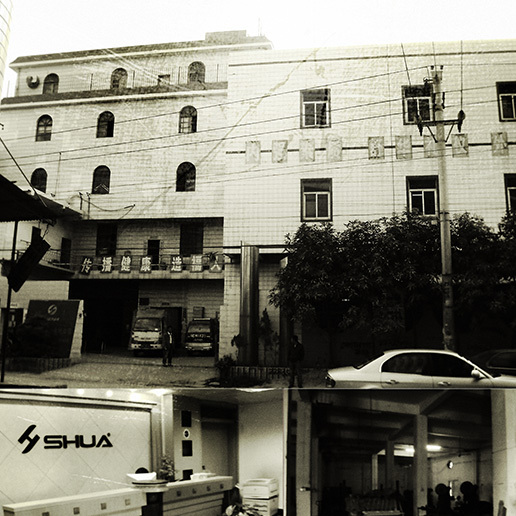 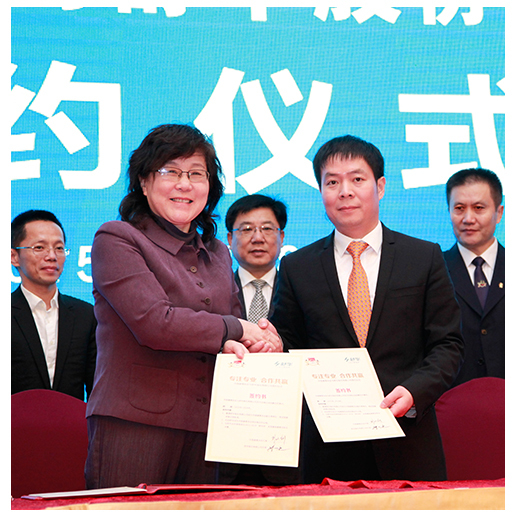 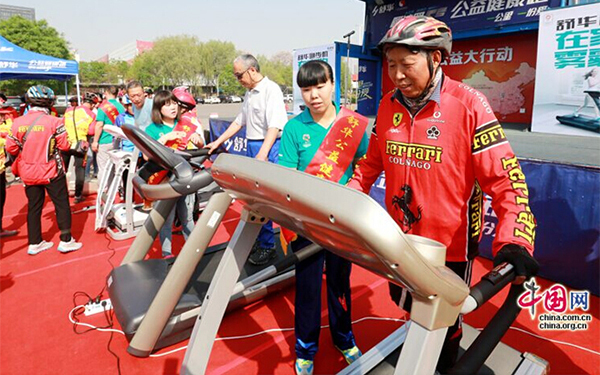 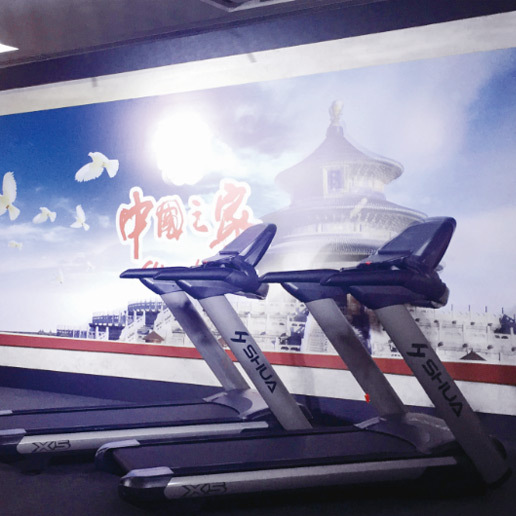 After more than 20 years development, Shuhua has upgraded from a fitness elopement manufacturer and seller to a professional and scientific fitness solution provider. 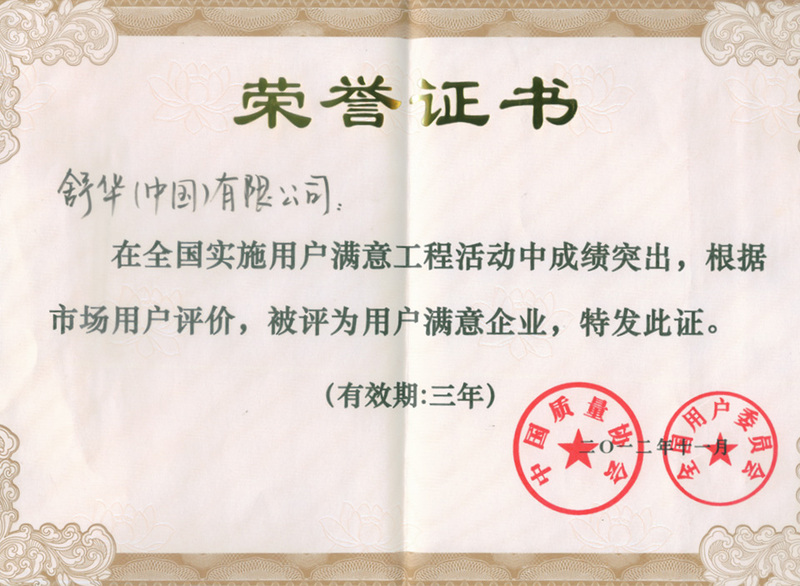 2017年，舒华健身器材入驻厦门金砖国家领导人会晤，并成为厦门金砖会晤指定健身器械。X6豪华智能家用跑步机荣获中国好设计金奖。 2017, Shuhua fitenss equipment presented itself in Xiamen as the designated fitness equipmentof Xiamen BRICS summit. 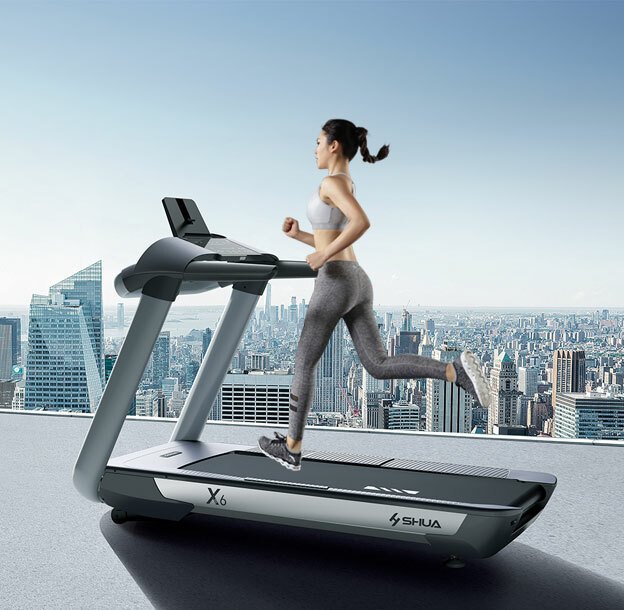 X6 luxurious home use treadmill won gold award of China Good Design. 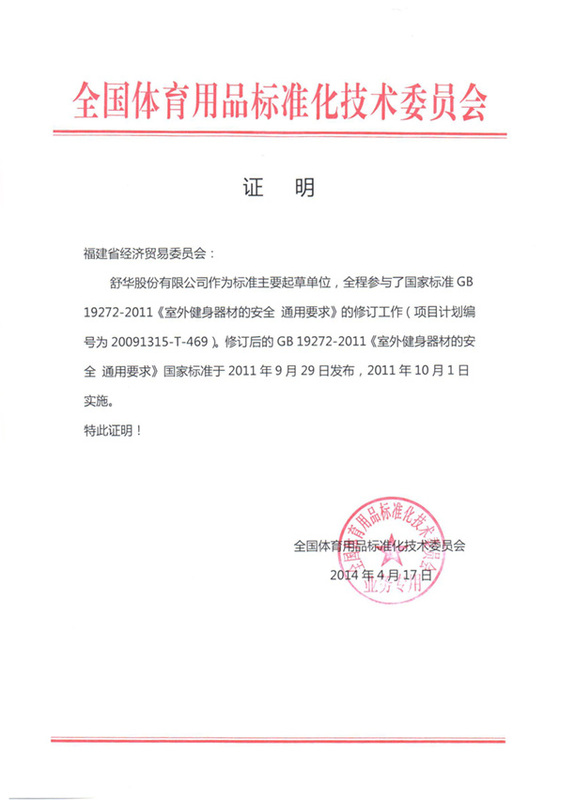 2017至2018年，舒华连续两年以第一名入围年度“中国轻工业健身器材行业十强企业”；2018年，舒华入驻平昌冬奥会“中国之家”，同年荣获“中国健身器材行业最具影响力品牌”。 From 2017 to 2018, Shuhua was named the "Top 10 Enterprise of Body Building Equipment Industry in China Light Industries " for the second consecutive year. 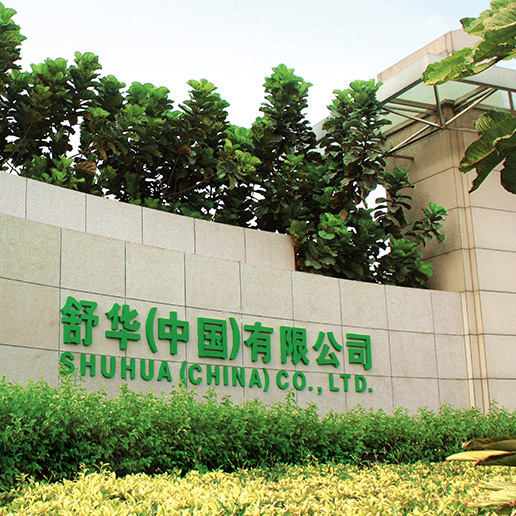 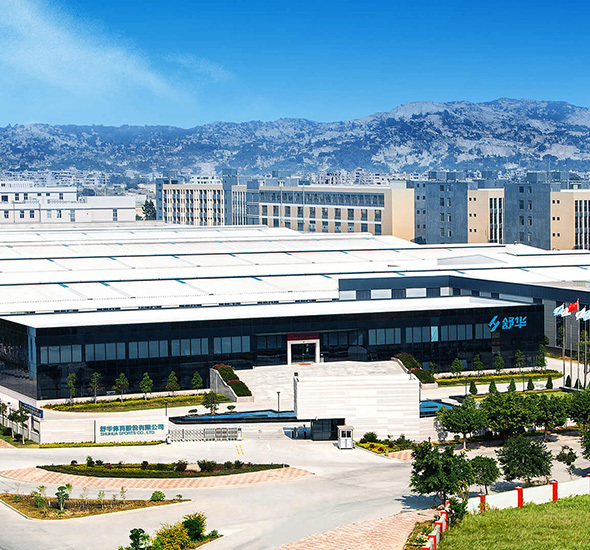 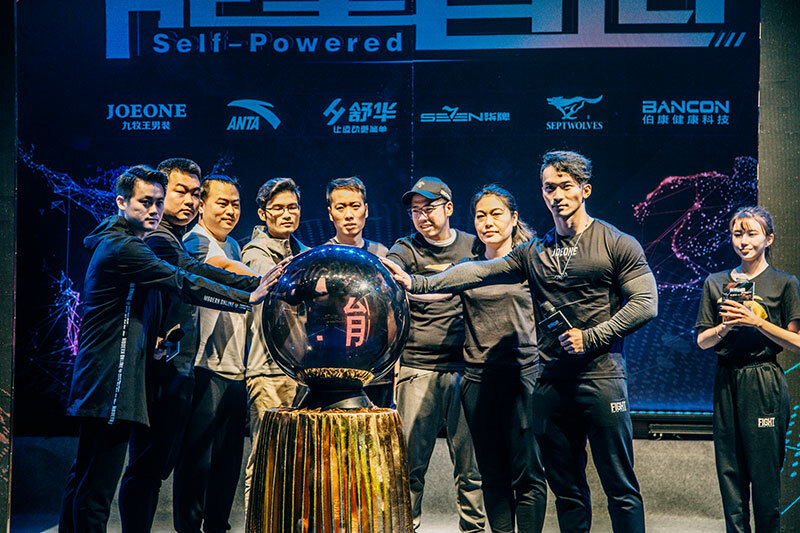 In 2018, Shuhua was equipped in the "China House" in the Pyeongchang Winter Olympic Games,and was named "the most influential Brand in China Fitness equipment Industry".